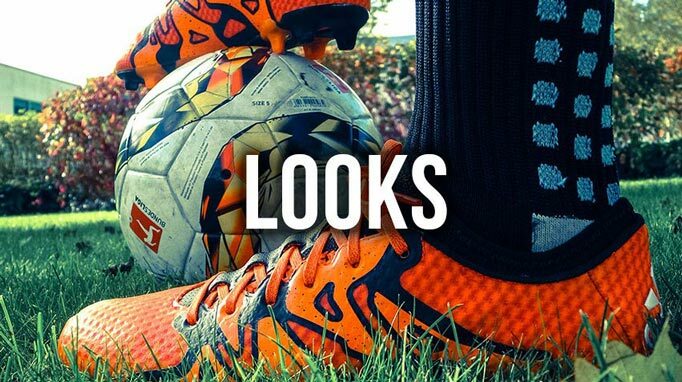 The adidas X 15+ Primeknit has arrived and here at FOOTY.COM, we grabbed ourselves a pair to put through their paces and review. Will they live up to the hype? 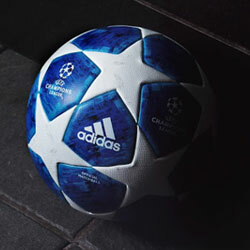 Adidas designed the X to "cause chaos", the ultimate weapon for the game's most dangerous players. 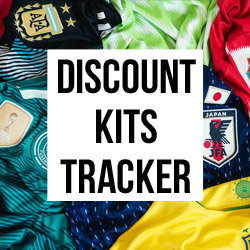 Worn by the likes of Thomas Müller, Juan Mata and Luis Suarez. 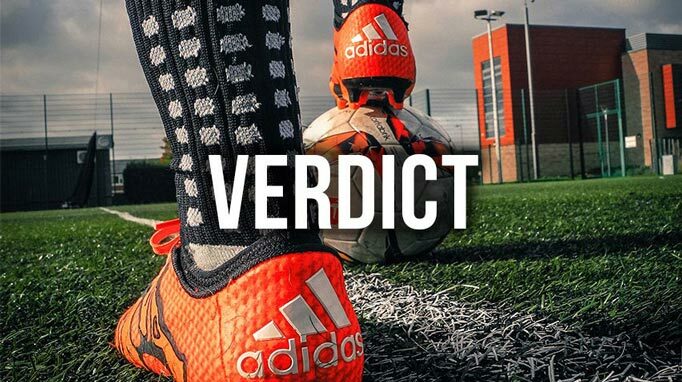 The X and Ace boots signalled the end of the F50s and Predators, now there is only "chaos and control". 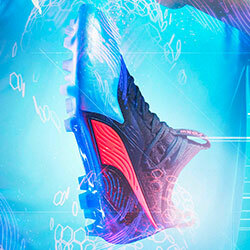 We are now going to take a look at one of the most talked about boots of recent times. Adidas has really thought out of the box with the adidas X, it is by far the most outrageous design they have come up with for a boot line. The X-Cage gives the boot a unique look while actually doing a job, there are many colourways in the adidas X at current, Yellow/Black, whiteout, blackout, Silver/Blue, Silver/Green, Orange/Black and they all offer a nice look. 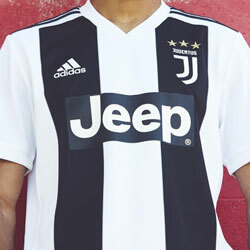 We can't say we are really in love with the design but it is still a nice look. The Primeknit weave creates a knitted texture throughout the upper for great levels of comfort, this is unlike anything we have tried before. 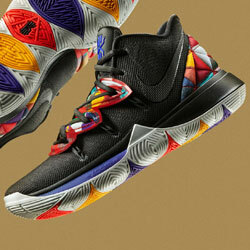 The X-Cage wraps around your foot and really gives you a fitted feel. The adidas Techfit collar gives a sock like feel, this is the second time we have tried a "collared" football boot (Hypervenom Phantom II) and we much prefer the lower collar of the X, the foot feels completely secure and it's as if the boot moulds from the first wear, the collar never feels obstructive or odd. The heel is rigid and cushioned, this is essential given the collar and really adds to the comfort. There is no stud pressure at all which really does help when first trying a boot. 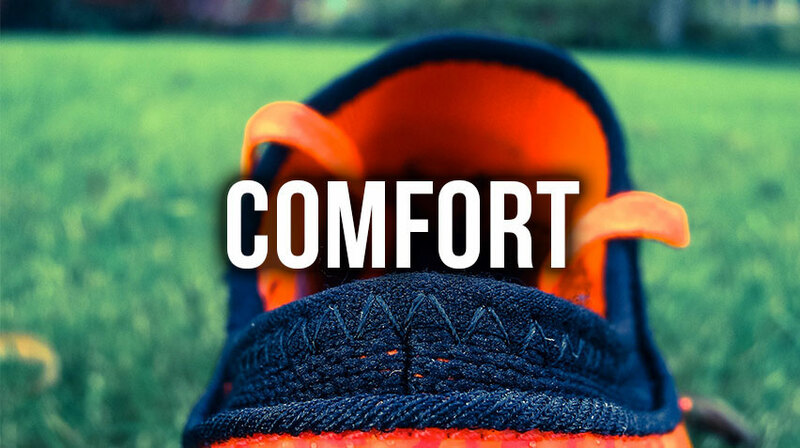 The only reason these are not getting full marks is because we believe that a normal to narrow foot would be best, anything too wide will really struggle for comfort. 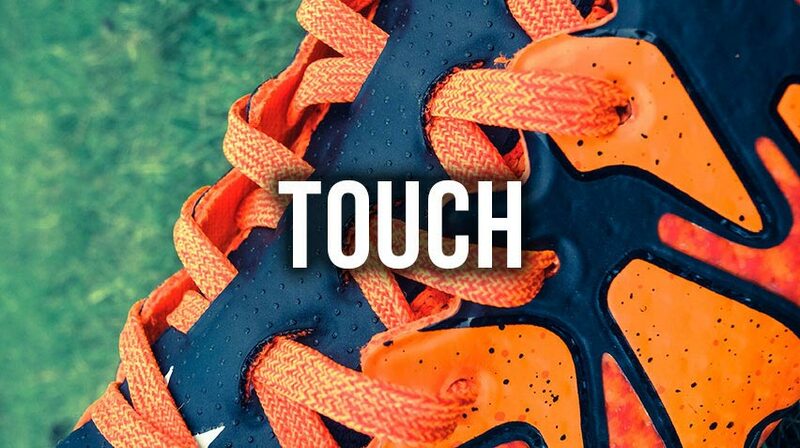 The Primeknit is something beyond our reckoning, the touch and feel for the ball is astounding. 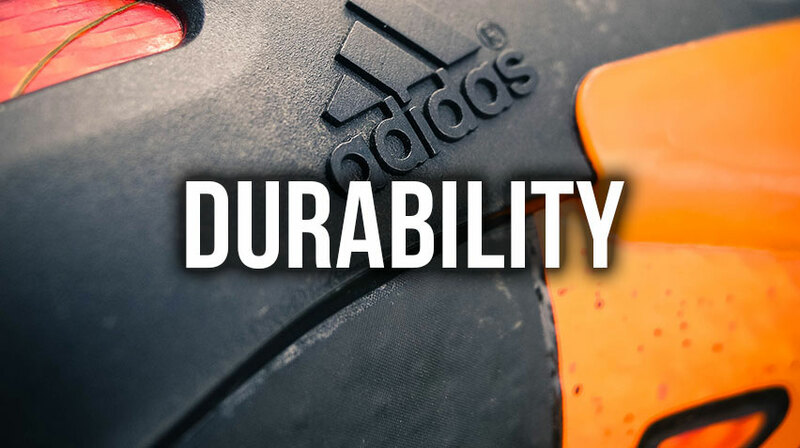 Plucking the ball out of the air and cushioning it with unrivalled control. Passing and shooting feels second nature, you aren't looking for a "sweet spot", there are multiple ways to get good contact with the ball and all seem to be as good as each other. The techfit sock also helps with your touch, the fact that your foot is so secure in the boot means you have the confidence to take a ball out of the air. We used the X in dry and wet conditions and were very impressed with how a "synthetic" upper reacted to the wet conditions, they almost took on a leather type touch with minimal slip or skidding from the ball. We tested our boots on artificial grass and were blown away by the turning, stopping and directional capabilities of the X. 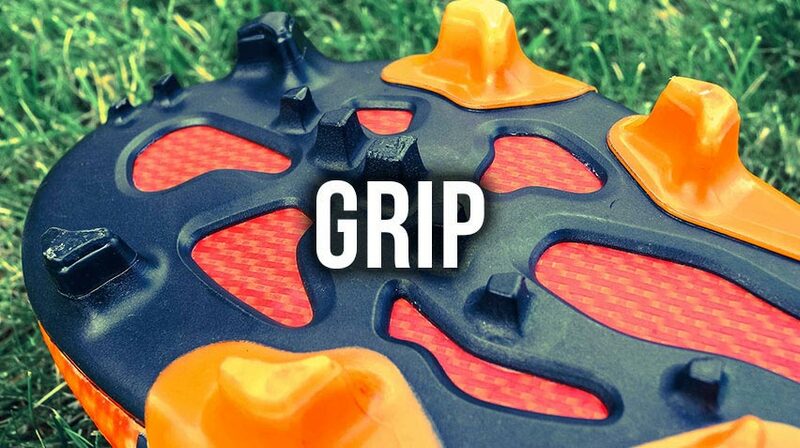 You never feel as if you are about to lose grip, this is down to the "X-Claw" sole, a revolutionary stud configuration that allows for "unpredictable movement and unbeatable acceleration", the X-Claw is designed for firm ground and artificial grass, something adidas seem to be pushing this year. The soleplate is lightweight and this is partly down to the unique design that had holes in it yet still maintaining great strength and durability. As said above we used the X in both wet and dry conditions and never had any issues, there wasn't a single moment that we felt unease with changing directions or stopping. The Primeknit weave has a protective, ultra-thin synthetic layer for increased durability and ball control in wet and dry conditions. From our testing we haven't seen any issues at all, the odd scuff and stud mark but nothing that is uncommon on a football boot these days. Our only concern is how well the Primeknit will hold its shape and comfort, however so far it is quite a sturdy, well made boot and we are very happy. The Adidas X15+ Primeknit is a strange yet beautiful boot, you come in with a sense of the unknown but are instantly astounded at how they feel, look and perform. With the X, adidas has really blown us away with this boot, it really demonstrates just how far technology has come, if we said to you 5 years ago you would be "wearing a knitted football boot", you'd have probably thought we were crazy. We can't really rate this much higher, perhaps if the looks were a bit nicer and they weren't so bright, but even the looks wouldn't put us off buying these. Well that is all from us, do you agree with us? Have a pair of the X 15+ Primeknit? Let us know in the comments!